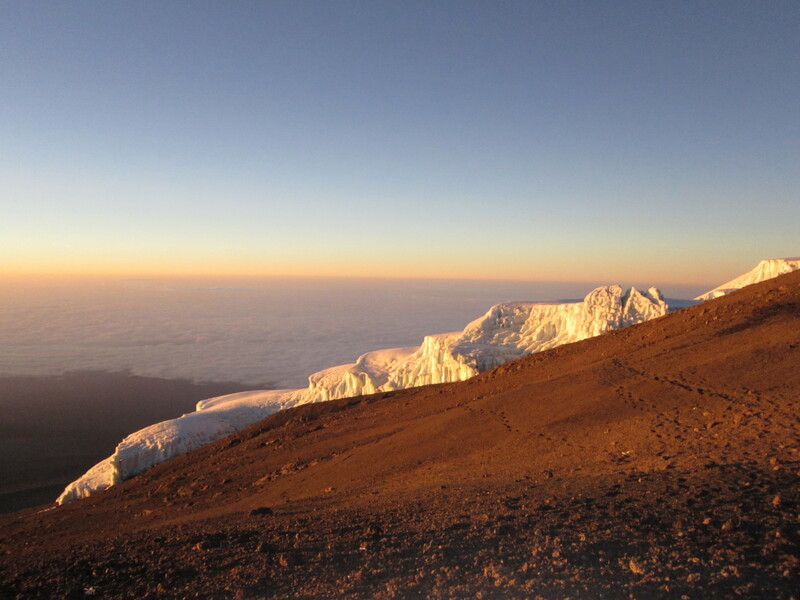 If you would like to climb Kilimanjaro in 2014, but can’t find any schedules that fit in with your annual leave, you will be pleased to know that you can climb Mount Kilimanjaro on ANY day of the year by simply booking a private tour. A private climb up Kilimanjaro can work out just a $100 dollars more than your regular scheduled group tour, and whether you are climbing on your own, with a partner or friend, or have your own group together, you can book a private tour to start on any day you choose. When we climbed the 7-day Machame Route back in September 2012, we decided on a private tour as we had to travel on certain dates, but now we know the benefits of a private climb, we would never recommend anything else! With a private tour on Mount Kilimanjaro you set the pace (behind your guide! ), you can take as many breaks / photo stops as you like without upsetting anyone, you can take your time in the mornings to pack away your things, and the whole trip is a lot more personalised. The National Parks of Tanzania are open 365 days per year, so you can climb Kilimanjaro on your birthday, on Christmas Day, and you can even summit on New Year’s Eve – with a private tour, the sky is your limit… literally! Next Post How hard is it to climb Kilimanjaro?